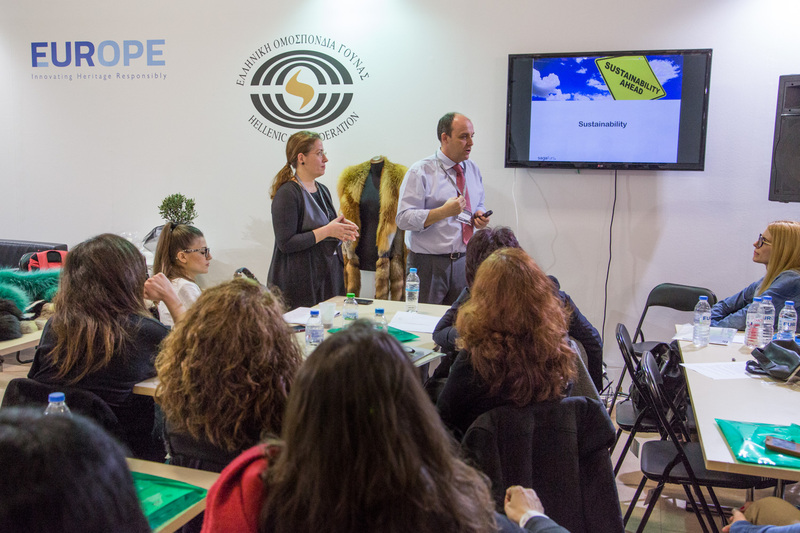 The visitors of Fur Excellence in Athens 2015 had the opportunity to viewnumerous and special fur techniques as the 3 design studios of the fair sponsors, Nafa, Kopenhagen Fur and Saga Furs presented their proposals in specific areas and/or events organized during the fair. At the stand of the Trends Forumthe studio KiCK of the Copenhagen auction department presented the latest fur suturing techniques with its professional staff providing a wealth of information and explanations to the interested public. 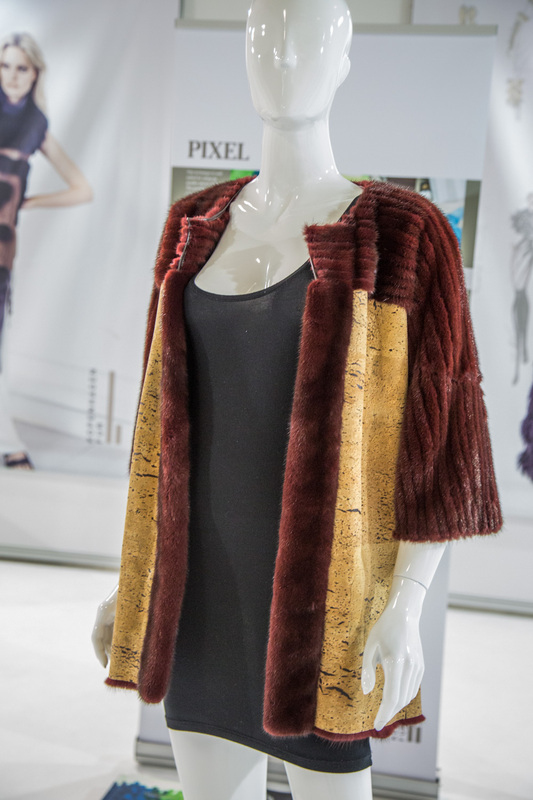 Garments that highlighted the creativity of their creators were also presented, setting the new directions of fur garments. In the same area the NAFAFur Studio presented garments made by using some of the latest fur techniques. 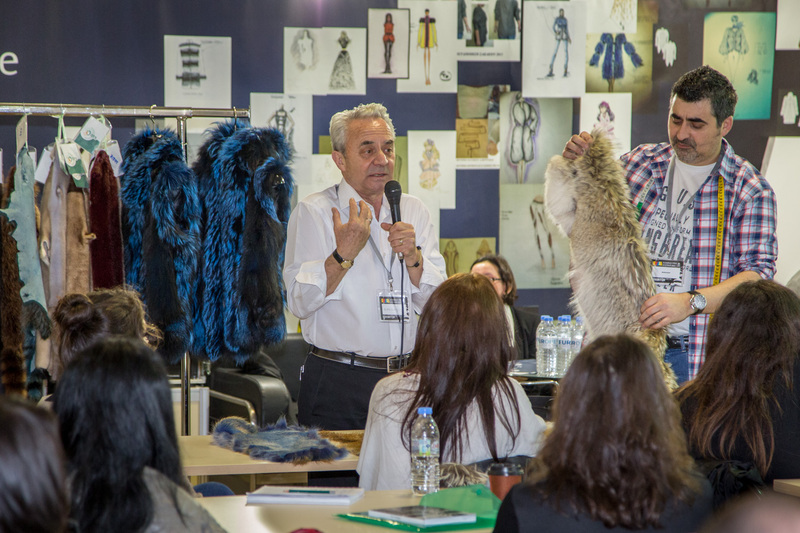 A more detailed presentation of various special techniques by Nafawas made by the Professor of Royal College of Art-London and HAF collaborator Mr. VasilisKardasis during the two Discovering Fur Excellence WORKSHOPS that took placeduring the fair. 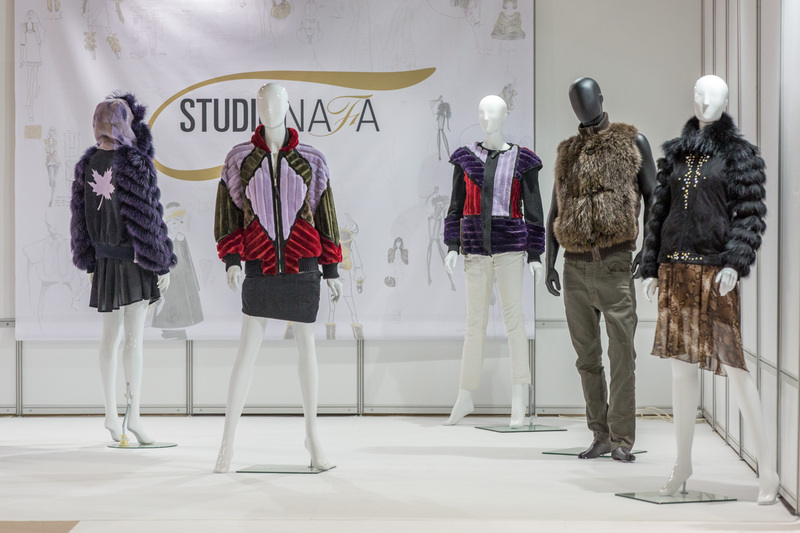 The Finland auction department Saga Furs presented the fashion trends and fur suturing techniques developed by its design center in Copenhagen at itsstand in the fair and organized two special events targeted at designers and furriers including in its agendathe fur trends and techniques. 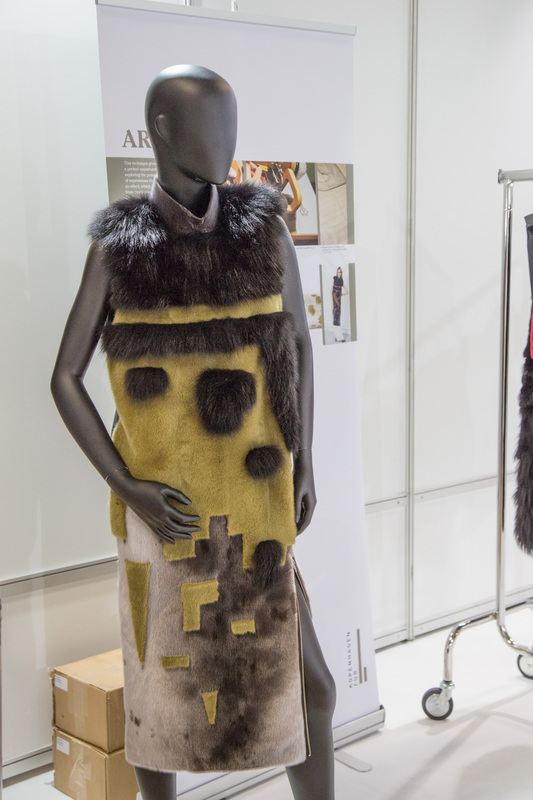 Each design center contributed to the success of this initiative of the Hellenic Associationof Furrierssurprising and inspiring all interested parties with the countless possibilities for creativity expression through the fur material. 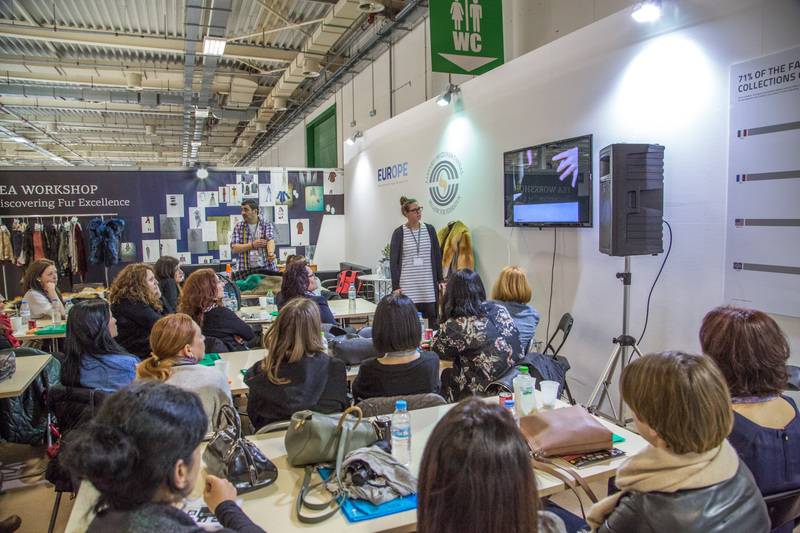 Fair News,Fur Fair Events,Workshop "Discovering Fur Excellence"